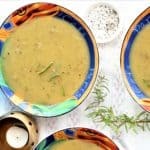 Creamy Rosemary Potato Soup. 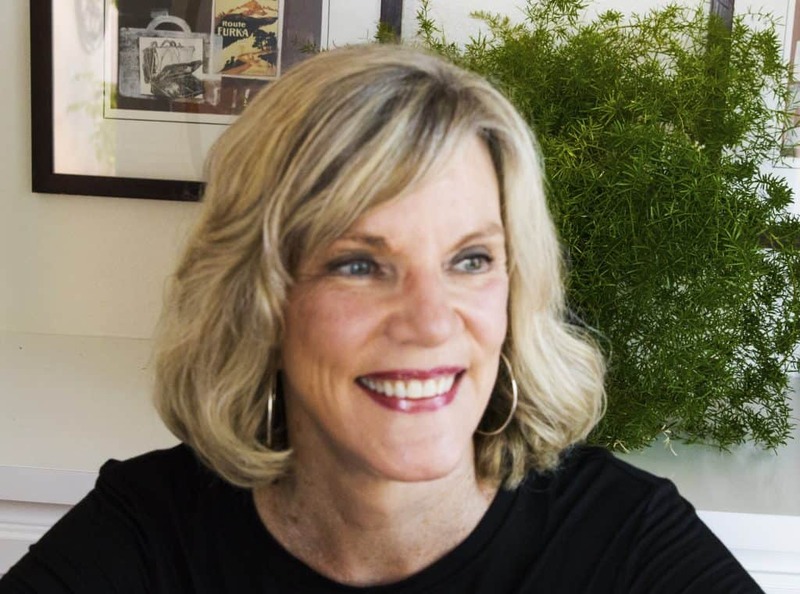 When describing a recipe, the first characteristic that I would normally discuss, is how the food tastes. Of course, food is all about the taste! The only reason to expend effort to prepare a special recipe is the end result, the yum factor. 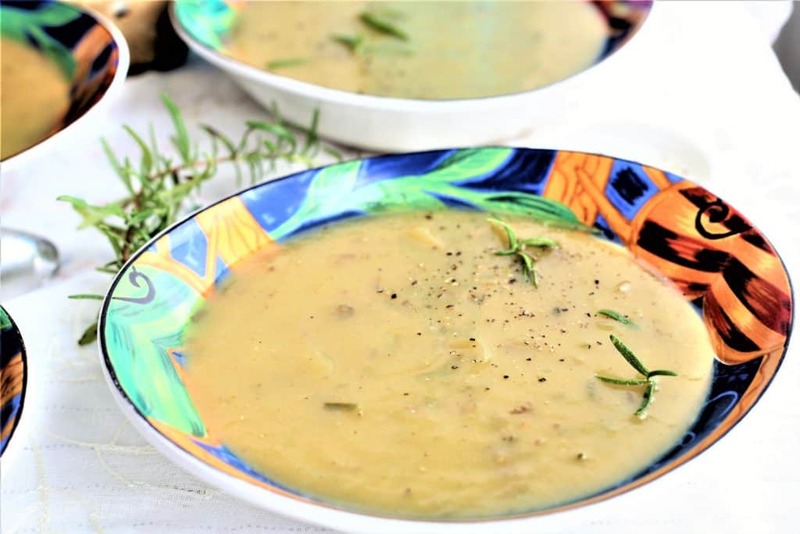 In this case, the basic recipe is simple–potato soup with onions, garlic and rosemary cooked in an Instant Pot. It is very appealing when you are hungry because it only requires six ingredients and is ready in less than thirty minutes. 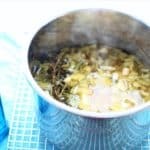 In this case, the rosemary was amazing….it smelled divine when the soup was cooking, and tasted delicious in the soup–there is something about the Instant Pot that infuses flavor into whatever is cooking in it. 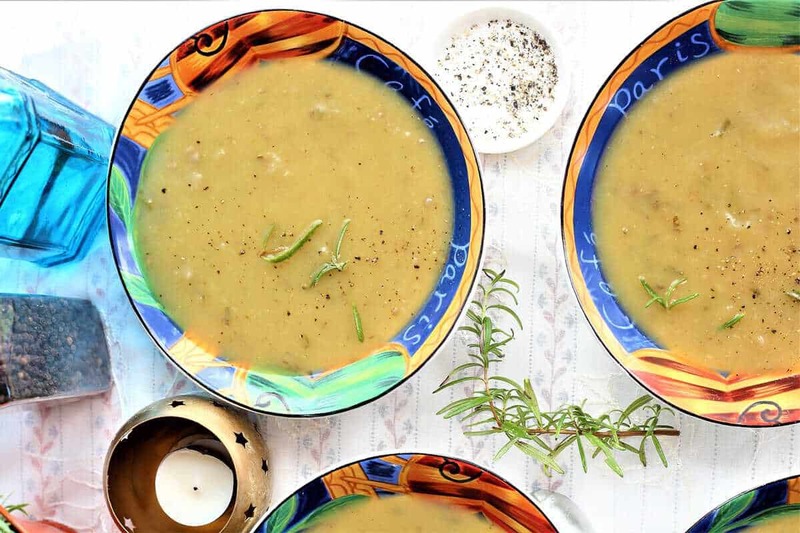 Potatoes and rosemary are a perfect combination for a comforting warm bowl of soup. Vegan, gluten free and dairy free. Cook on high pressure for 5 minutes. QR, quick release pressure when cooking is complete. Allow soup to cool briefly. 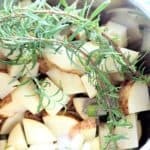 Remove all rosemary from stem, and add to soup. Using small hand blender, blend soup until it is almost completely smooth. Add all ingredients to large soup pot. Reduce heat, and cook on medium low for 45 minutes, or until potatoes and onions are tender. Fall is almost here, and we are getting ready to prepare cozy, comfort food, and that means soup. 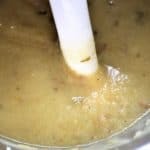 Soup has a whole new game now that the Instant Pot allows us to make delicious, creamy soup in far less time than traditional stove top or crock pot methods. The pressure cooking method steeps and enhances the flavor into the dish. Here, the rosemary is immersed in the potatoes, and the result is so yummy. 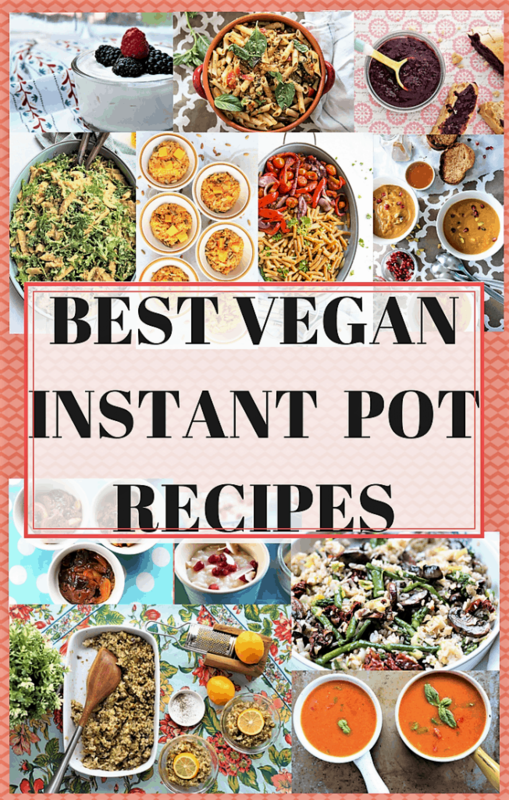 One of the other advantages of cooking soup in the Instant Pot, is that it is one pot cooking. Simply chop your vegetables and herbs, add your liquids and spices, toss into the Instant Pot, and cook. One pot to cook and one pot to clean. How great is that? Add all ingredients. High pressure for 5 minutes and QR, quick release pressure. When cooked, allow to cool. Remove rosemary from stems. Using small hand blender, blend ingredients until smooth. For more food photos, see my Foodgawker Gallery.